As a business and academic hub, the Canton de Vaud and City of Lausanne offers the ideal setting for IFs to access highly-specialised industries that can advance their work. 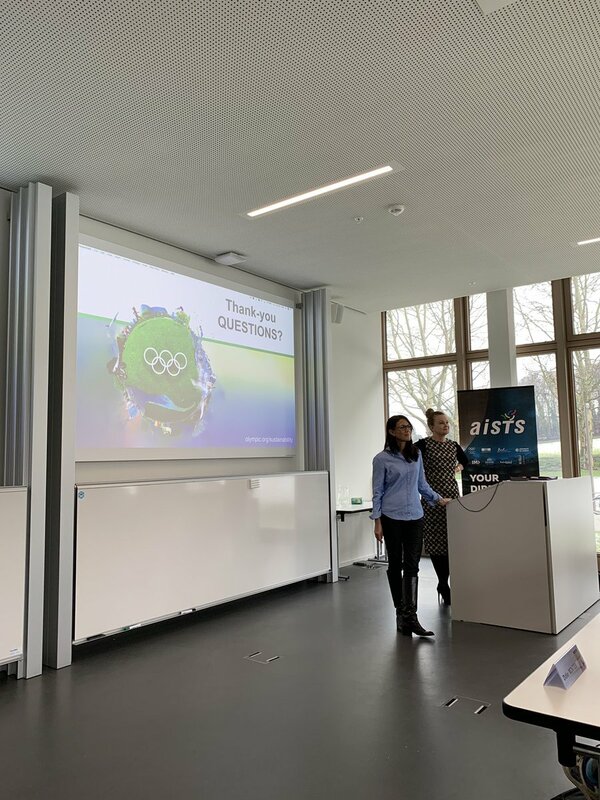 A large number of corporations, associations, Fortune 500 companies and leading business strategists are based in Lausanne and across the country, many with a shared connection to, or interest in, sport. In addition, IFs can benefit from a wealth of academic expertise just footsteps away. With the University of Lausanne (UNIL) and the Swiss Federal Institute of Technology (EPFL), Lausanne has the largest university campus in Switzerland. Both universities produce a raft of successful start-ups and innovative outputs. Lausanne and the surrounding region also host several public and private research institutions, many of which have a specific focus on sport management, research and technology. In order to facilitate access to and collaboration between these sports stakeholders, the Olympic Capital, together with the Canton of Vaud, the Swiss Confederation and the International Olympic Committee founded ThinkSport, a unique network that enhances the variety of sports-related expertise across all sectors in Lausanne and beyond. ThinkSport’s aim is to facilitate new partnerships, knowledge sharing, creative thinking and innovative projects, and in doing so, drive progress in sport. 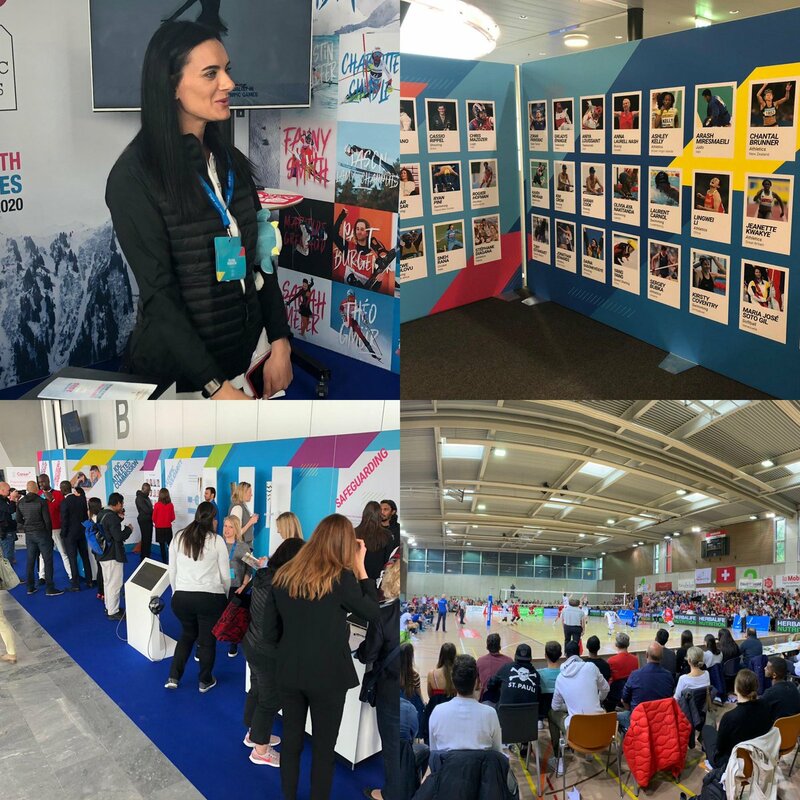 Whilst this progress is initiated in Switzerland due to the many influential sports organisations in the country, the network also extends to players across the globe and has an impact at international level. ThinkSport offers services and tools that add value to professionals working in or with sport, including an information office with customised support; a directory of companies and organisations working with sport; a database of innovative sports-related projects, educational programmes and job opportunities; and a calendar of business conferences, meetings and events taking place in Switzerland. 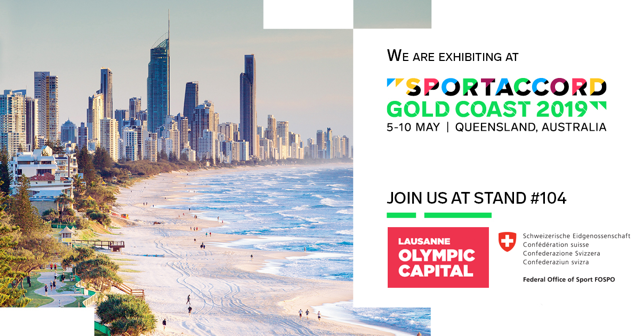 The Olympic Capital is the host of Smart Cities & Sport, an initiative of the World Union of Olympic Cities. Smart Cities & Sport aims at connecting the sports world with more than 500 cities from all around the world. In addition to organising a yearly conference, held every two years in the City of Lausanne, Smart Cities and Sport also runs a website that allows International Federations based in the Canton de Vaud to contact cities from across the world in an efficient and effective manner.